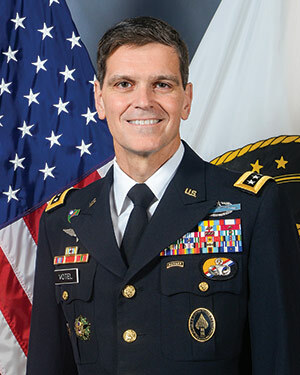 General Votel – Official Photo USSOCOM. Most often when we write about “modernisation” efforts, we are reporting on the latest in tactical gear and high-tech weapons system. However, USSOCOM recently announced something that will make it a more “modern” force that has nothing to do with any of that. Carter’s original order regarding female integration was given on January 2013. At that time all the Services, including USSOCOM were given an opportunity to request specific exemptions to this policy. After two and half years of study and thoughtful consideration, Votel, did not request an exception, when Carter finalized plans for integration in December of 2015. Votel and his teams looked long and hard at the question of female SOFs. 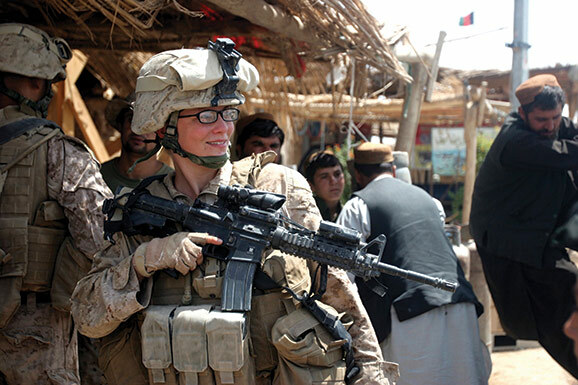 USSOCOM also contracted with the RAND Corporation to conduct external surveys and examination of how integration of women into what were once closed career fields and units, would impact the performance of the force. Of immediate concern was if USSOCOM would make any special considerations for qualifying and/or training female special operatives. Votel said that USSOCOM, “absolutely will not lower, raise, or create multiple sets of standards for special operations. If candidates meet time-tested and scientifically validated standards, and if they have proven that they have the physical, intellectual, professional, and character attributes that are so critical to special operations – they will be welcomed into the special operations forces ranks,” regardless of gender. Female Soldier: Courtesy US Army. In examining all of the data, Votel said he based his decision not to request any exemptions from the integration order based on four principal factors, the first of which is what he refers to as the “SOF Truth.” One of the cornerstones of US Special Ops, the “SOF Truth,” states that “Humans are more important than hardware.” This truth applies equally to women as it does to men, and special operations benefits from a more diverse force, according to Votel. History of Integration: Votel said that he was proud of the long tradition of SOF recognizing the value of diversity, and it has always led the way in integration of women among the forces. He pointed out in USSOCOM’S preceding organization, the Office of Strategic Services “one in five team members was female.” USSOCOM has had support programs in place for over 25 years that were open to women, Aircrew positions in Air Force Special Operations Command were opened to women in 1993, and since 2011, women have been effectively employed as part of SOCOMS Cultural Support Teams in Afghanistan. Commitment to Opportunity: Votel said that SOF has always been about giving Americans the opportunity to prove they can be their best, mentally and physically, and to serve with pride in defense of freedom in our nation’s most elite forces. That challenge, and that opportunity should not be denied to women.